In the same period, Griezmann has been associated with a potential switch to arch-rivals Barcelona. The Catalan giants are said to have already held informal negotiations with the player’s family, and according to Sport, Griezmann may take a pay-cut, with the promise of incentives, in order to realise his move to Camp Nou during the summer. The bookmakers seem to think that he will definitely be on his way this summer – he is 1/6 (i.e. odds on) to leave them come the end of the season, compared to 7/2 to stay. Barca are the hot favourites to sign him, but Man Utd, Juventus and AC Milan all have odds shorter than 10-1. One outside punt would be PSG, with the club keen to make the club more ‘French’ and Greizmann as big a hero as France has, but the bookies only give that a 33-1 outside chance. 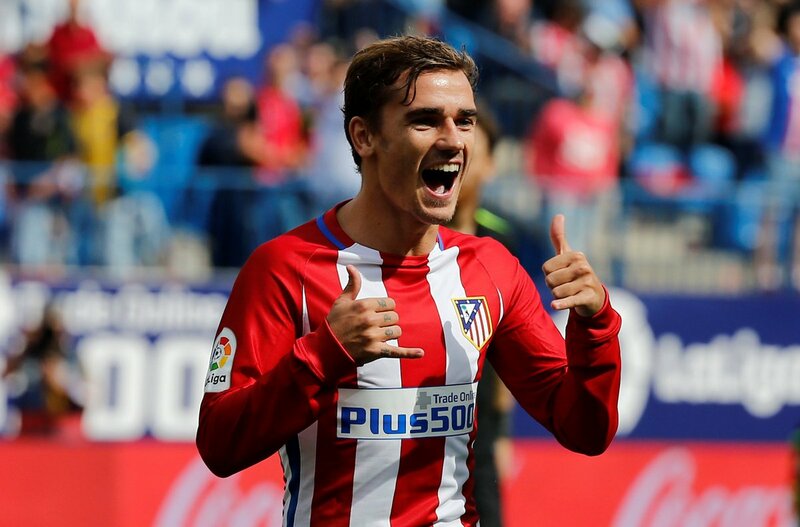 You can also check the odds on online sites such as BettingTop10 to see what bookmakers think about Griezmann’s possible move, as the summer transfer period is getting closer and closer. Griezmann, now 27, has yet to win anything significant during his time with Atletico Madrid, and he will be desperately to end the season on a high, by helping the club to Europa League success. The Spaniards are favourites for the competition with Arsenal, Lazio, and RB Leipzig, the other sides who may pose a threat. Atleti have a double-legged quarter-final tie against Sporting next month.